Ornate splendor at La Villa Gallici in Aix-en-Provence. All photo courtesy of La Villa Gallici/Relais & Châteaux. 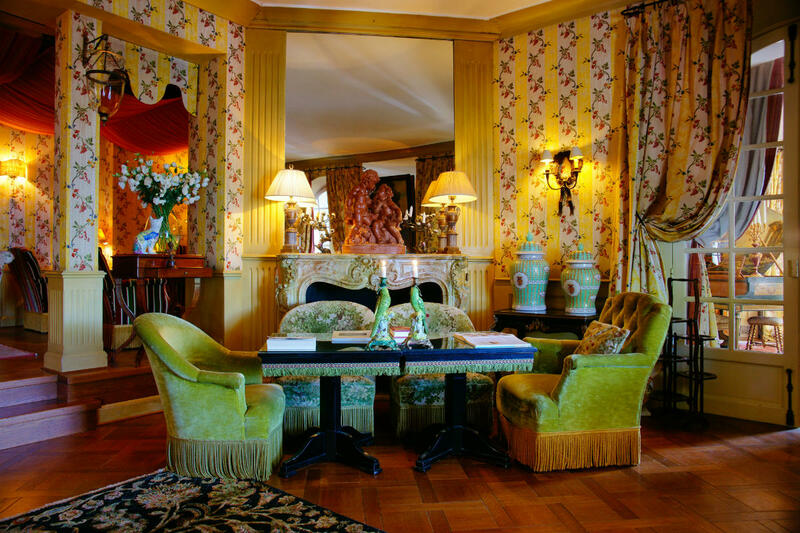 If exceedingly elegant and luxurious travel is your style, then add Villa Gallici in Aix-En-Provence to your increasingly long list. (Don't you love us for how we help you with that list?) Gentedimontagna contributing editor Christina Ohly visits and finds the renovated beauty even better than expected. 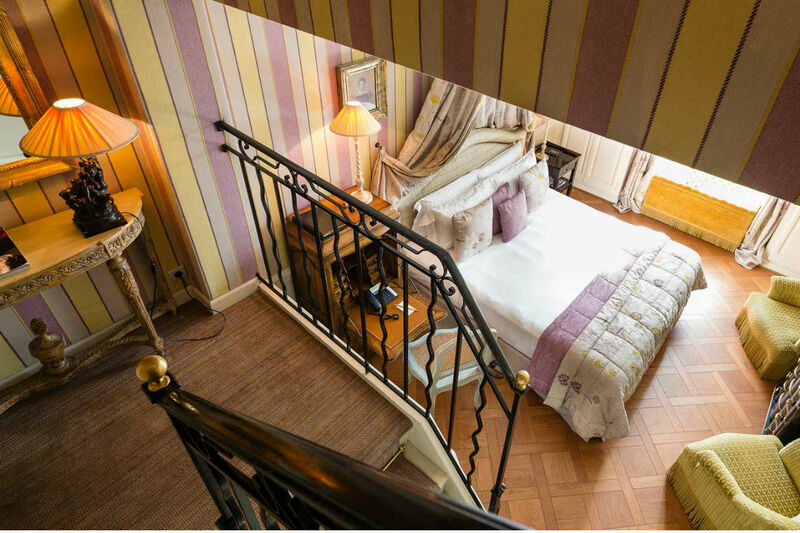 AIX-EN-PROVENCE, France – Just a 15-minute walk from the bustling Cours Mirabou in the heart of Aix, you'll find the 22-room, ultra-luxe, terra cotta dream that is . The original 18th-century palazzo-inspired building has been lovingly restored by the Italian group and is also part of the consortium, so every Mediterranean touch feels just right — from the extremely friendly and knowledgeable concierges (none of my bizarre questions about faience shopping proved too much for them) to the refined Provençal cuisine served on the restaurant's atmospheric terrace. Villa Gallici is the perfect oasis from which to explore neighboring Romanesque churches, Mont Sainte-Victoire (Cézanne's inspiration), and some of the most vibrant outdoor markets in the south of France. One of the villa's main draws is the plane tree-shaded piscine. A huge in the searing summer heat, it's an ideal spot to while away a lazy afternoon. 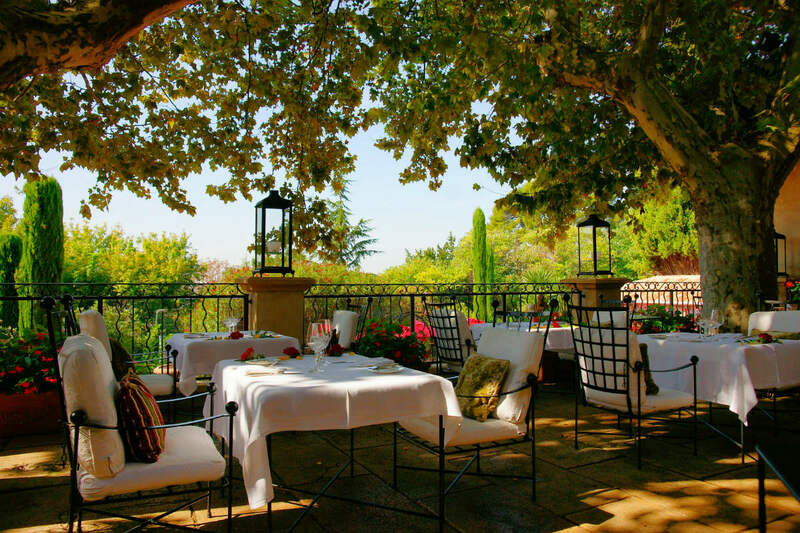 A day at the pool will leave you refreshed for Villa Gallici's stellar cuisine and the vast wine list overseen by maitre d'hotel Stephane Gilbert, who is happy to arrange tastings throughout the gardens and guide guests through the villa's extensive cellars. Villa Gallici is set amid seven lush acres of jasmine- and lavender-laden gardens with secret pathways and an incredible statuary collection. So good is the cache of bronze sculptures here that you can almost count this as a cultural excursion and therefor be forgiven for just parking it on property. 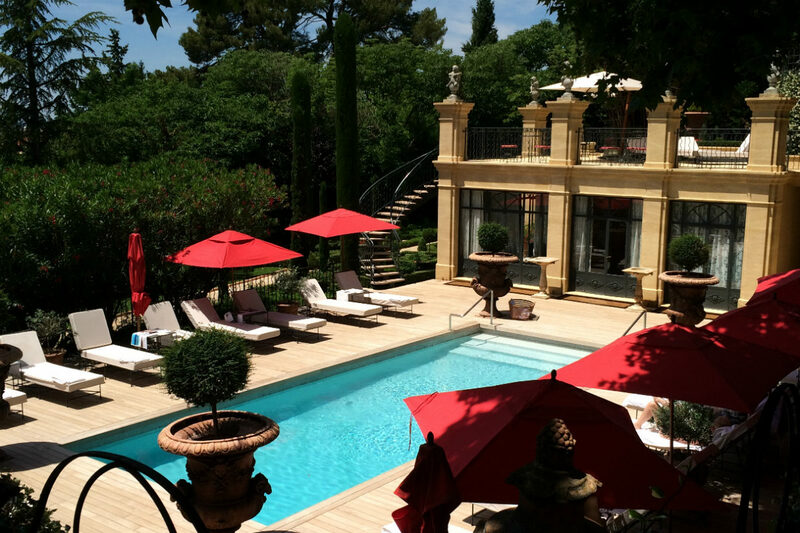 The villa's refreshing pool — with its brilliant red umbrellas — and the small but fantastic spa (treatments include cryosurgery and Guinot facials) are thoroughly restorative. If you're feeling the need to burn off a little of last night's seared foie gras (don't miss this indulgence), the hotel's recently added fitness facility will put you through a light workout. People flock from near and far to sample the creative, locally sourced cuisine in the formal restaurant and the more casual fare served on the relaxed candle-lit terrace. While all of the cooking is rooted in a classic French style — local poached fish, roasted lamb, delicately fried zucchini, and ice cream flavored with anise — there is an emphasis on beautiful vegetables as well as lighter sauces and preparations. Check your modernist aesthetic at the door and embrace the sumptuous, Louis XV surroundings found in many of the 22 rooms, suites, and communal sitting spaces. Each of the recently renovated rooms features toile, chintz, and seriously luxurious linens. Well-stocked minibars mean cold Diet Cokes and salty snacks are within range, and the technology — WiFi, TVs (sacre bleu!) — is top-notch, as expected by the Villa's discerning, ever-connected clientele. Maximalists of all ages. Families, newlyweds seeking seclusion, foodies, and lovers of art history will all rejoice at this ornate hospitality extravaganza. Minimalists. One must embrace the slight ostentation and revel in the gilt finishes and multiple shades of crimson at every turn. 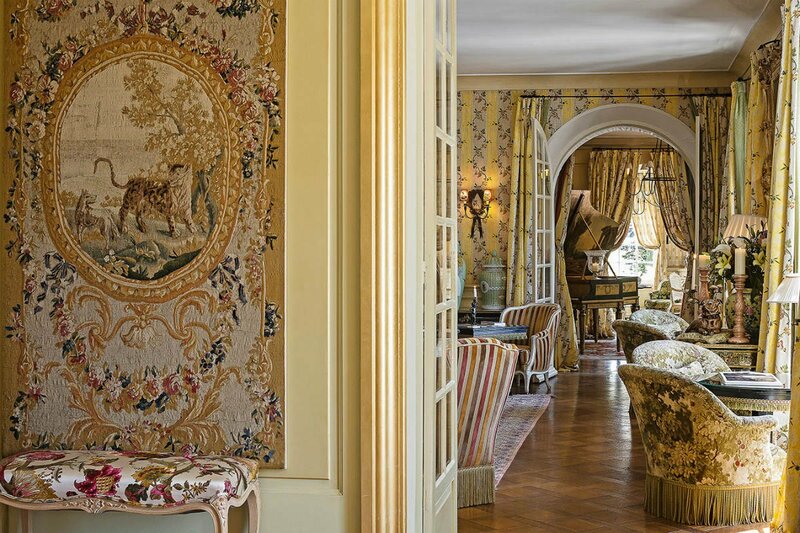 Every room affords a view onto the exuberant gardens, but the Superior 8 room — with its four-poster bed and hand-painted wallpaper — is among the best. 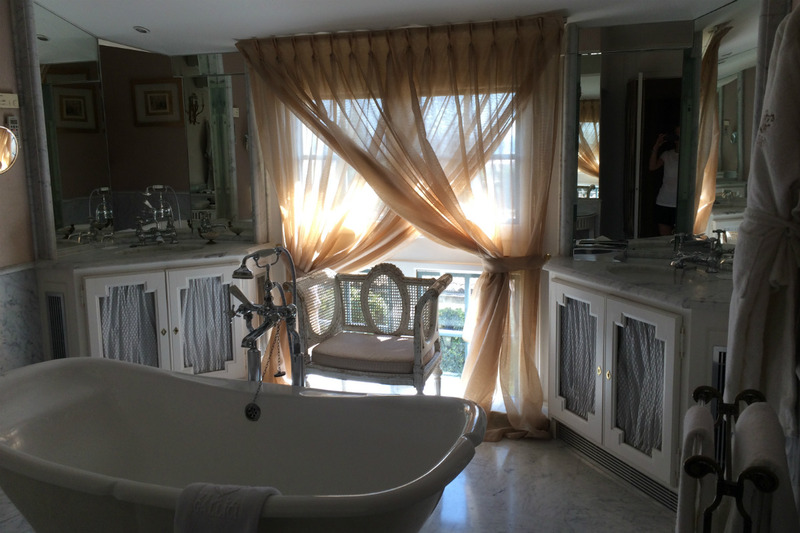 On my next visit, I hope to stay in Suite 20, a split-level space with an upstairs living room swathed in soothing, cream-colored hues with the scent of orange blossoms filling the air. You won't want to ply yourself away from this cosseting premises, but you must for the historical, culinary, and retail discoveries that await. Start with a visit to the cloisters at Aix's before wandering the city streets that inspired Cézanne, Camus, and Hemingway, among many other artistic and literary greats. 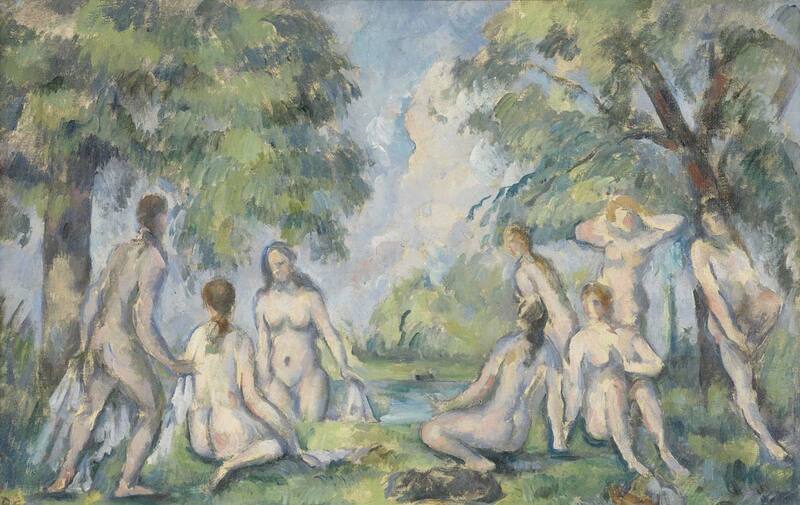 The Saturday outdoor markets, with their piles of lavender, mushrooms, gorgeous eggplant, and locally produced chèvre and honey, are full of local flavor, as is the , with its outstanding collection of nine paintings by local hero Paul Cézanne. Another worthy detour is , a light-filled studio that looks as if the Impressionist artist were recently in residence. 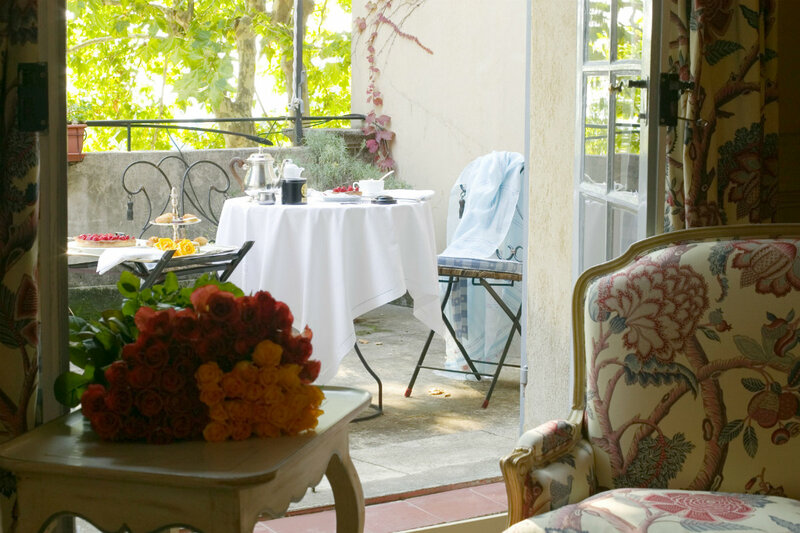 The nearby are the place to take restorative hydrotherapy treatments, followed by a meal and a digestif at , or at , an institution in Aix that is the ideal spot for sipping pastis and watching the world pass by. How to Get Here: If you're coming by train from Paris, Aix is an easy ride on the high-speed TGV. If you're flying, Marseilles Provence Airport (MRS) is the closest airport. It's nine miles from the train station and sixteen from the airport to Villa Gallici. Rates start at €205. .